If your network is expanding, its attack vectors are too. As private and professional technologies grow in number, employees work from home and new guests sign onto the network, businesses are increasingly challenged with defending against external threats. Against these widening avenues of attack comes Umbrella, Cisco’s latest frontline defence layer for networks. A learning cloud security platform, Umbrella’s signature protection is capable of both uncovering current and emerging threats and protecting users whether they are browsing on or off the network. 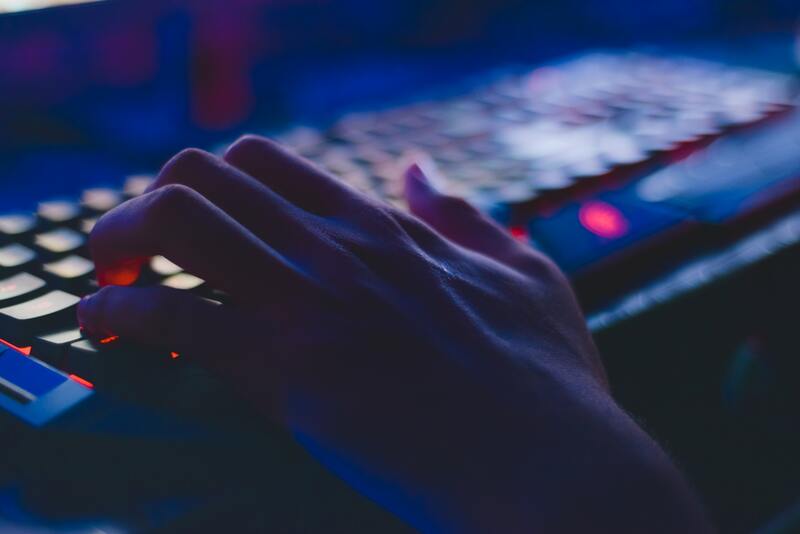 By working at the DNS level, Cisco Umbrella stops malicious connections before they are ever established, protecting all your users, irrespective of their device, activity or location. To start discovering how Umbrella can provide a comprehensive security boundary for your business, please view our recorded webinar hosted by James Talbot, Head of Architecture for Hutchinson Networks, Edinburgh’s IT network specialists. Contact us below to get started with your free 21-day Cisco Umbrella Proof of Value delivered by Hutchinson Networks. Take advantage of Umbrella as a Managed Service for less than the cost of traditional licensing. Threat protection like no other – block malware, C2 callbacks, and phishing. Predictive Intelligence – automates threat protection to detect attacks before they are launched. Worldwide Coverage, Fast – no hardware to install or software to maintain. Weekly security report – get a personalised summary of malware requests & more, directly to your inbox.